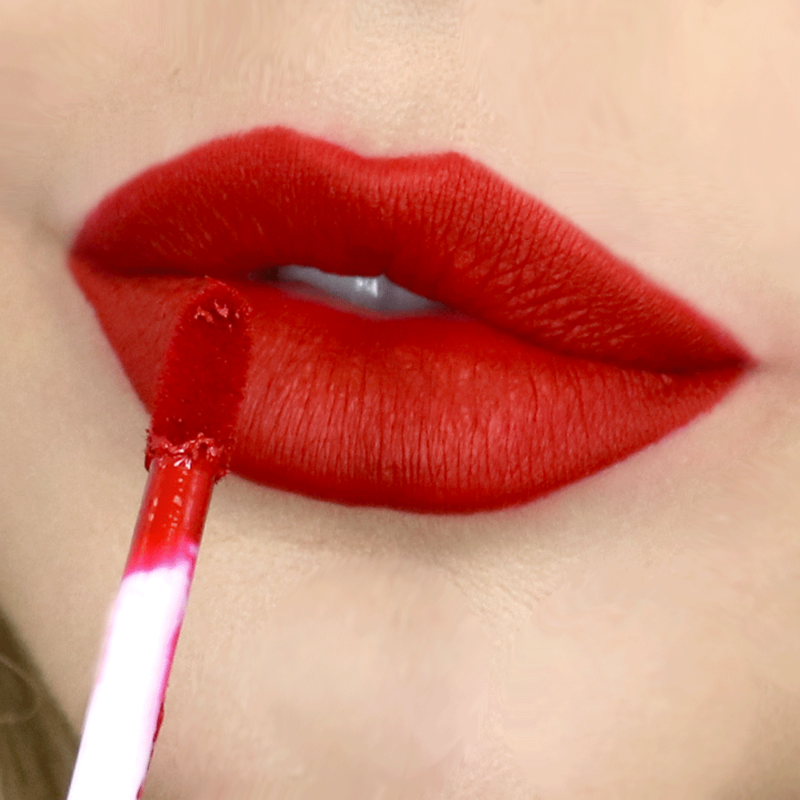 Retro Red Lip Liner goes perfectly with our Desert Rose, Burnout, Vino, Rebelette Red, Roomie, Precious Ruby, Speakeasy, Moment and Ragin’ Rouge. Burnout is truly the best red lipstick on the beauty scene. 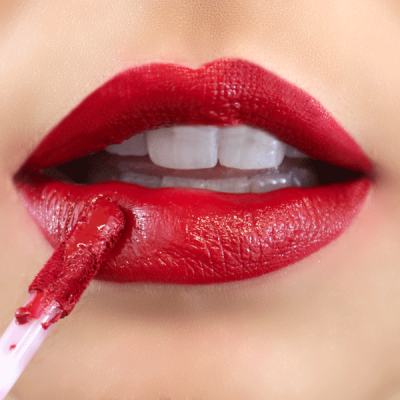 A classic red lip with blue undertones will have your teeth looking whiter and your skin looking brighter! Named one of Southern Living's favorite reds! Speakeasy is a throwback to that classic red you see throughout history. With hints of plum, Speakeasy is bold and sophisticated. Our Succulent Collection of Liquid Lipsticks are the perfect blend between a gloss and a traditional lipstick. With one simple swipe, your favorite color applies like a gloss but sets like a lipstick. 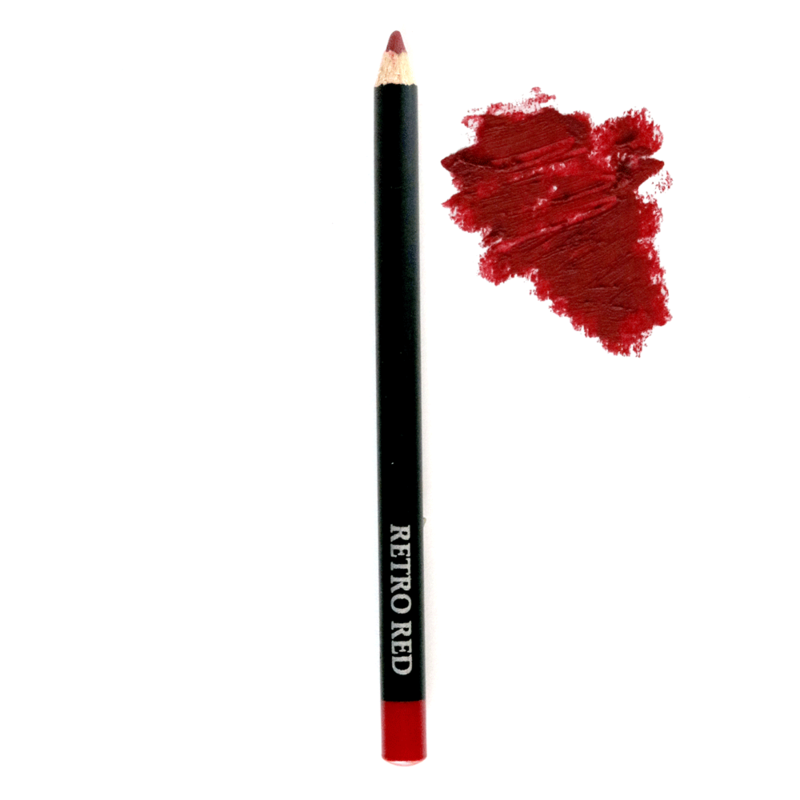 Long-lasting, ultra-moisturizing and highly pigmented. This collection was featured on CNBC's Billion Dollar Buyer. 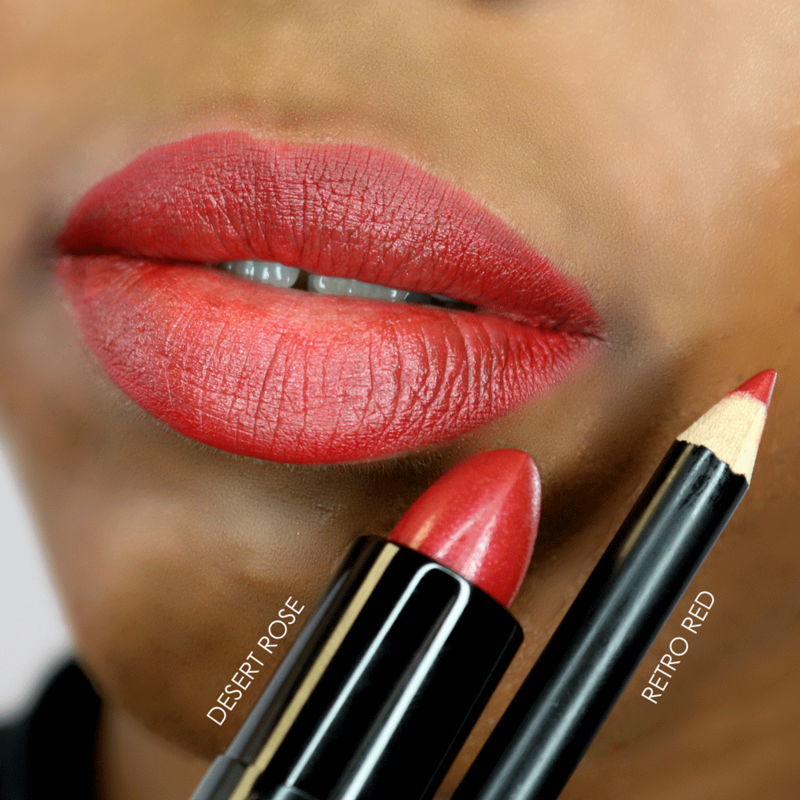 Full coverage of a lipstick with a creamy and luxurious application of a wand. 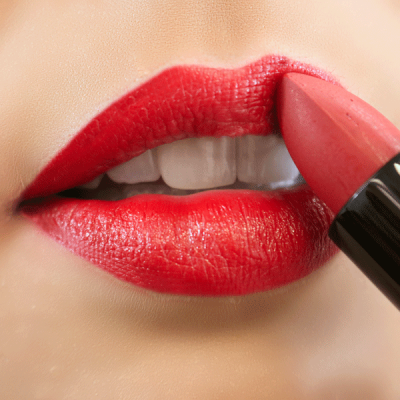 Advanced polymers and intense pigments give you long-lasting, brilliant color with high shine. A natural blend of essential extracts and resin help provide soft and supple lips while Vitamins C & E condition and heal. Gluten-Free, Paraben-Free, 100% Vegan, Phthalate-Free, Cruelty-Free and USA Made.